I read about how much honey is actually used in food production. 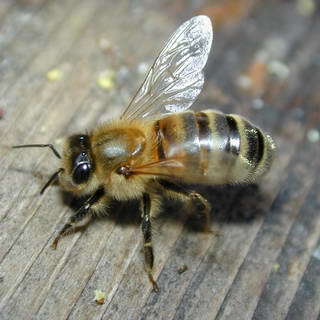 It’s amazing to think of all the things that wouldn’t be available if honey bees became extinct! That’s why conservationists and animal activists have been so keen to promote the need for more trained beekeepers and more hives across the UK. Those fuzzy little critters need some looking after given that we take so much of what they produce for our own needs.